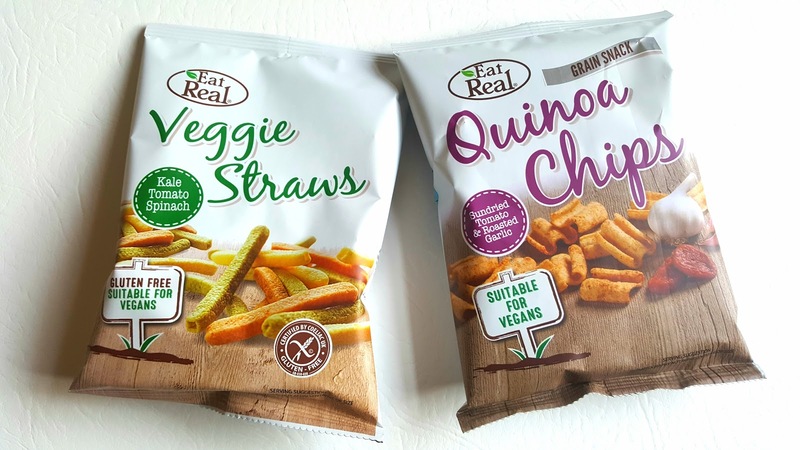 Eat Real Chips are super healthy 'crisps' and great for vegetarians and vegans - woohoo !!! A crisp for everyone. When I saw these I wasn't entirely convinced and wondered if they would even taste of anything, but I'm glad to say, that they are actually really good. 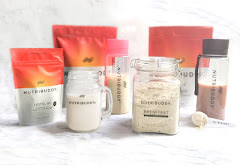 Each product has a different flavour and texture and they look pretty funky too. Who would have thought that lentil chips would have been a great healthy snack ? I love lentils and I like to add them to sauces and curries, but I've never tried them in this form and Quinoa ??? I've only ever had quinoa in a salad. 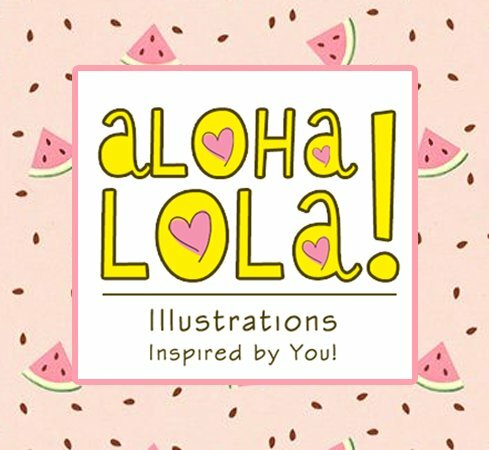 So I have been pleasantly surprised by this brand and I am very happy to recommend them. I now need them in every flavour ! 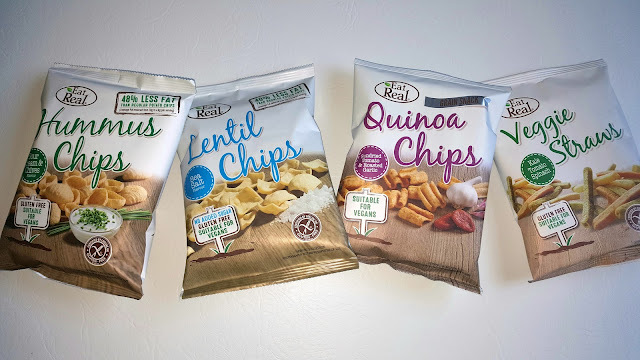 Eat Real snacks have a very simple concept which is... 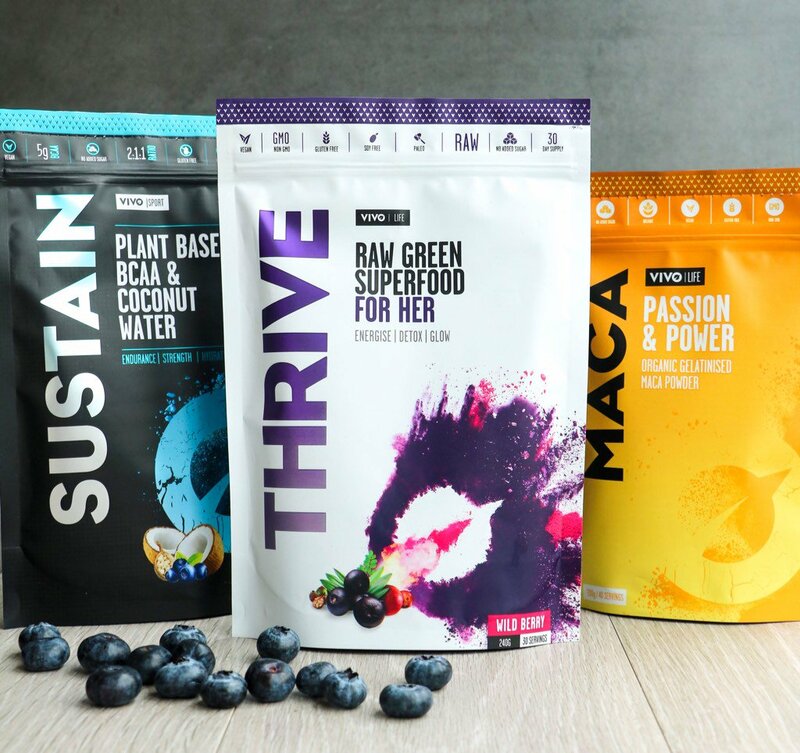 Taste, Nutrition & Real Ingredients. There is literally no added nasties and everyone can enjoy them. They are all made and produced in the UK and shipped out to the USA and Australia aswell. Although I'm sure these will be worldwide within a few years. The Hummus Chips come in Chilli & Lemon, Creamy Dill, Sea Salt, Sour Cream & Chives and Tomato & Basil flavours. They have a massive 48% less fat than standard crisps. Wowsers right ? They taste great, and come in a shell like shape, which makes them great for scooping up dips. We all really enjoyed these, even the kids couldn't get enough. They are 45% chickpea flour, hence why they are called Hummus Chips. They are just 112kcal a pack and each standard pack is 25grams. Perfect for a snack or to add to your lunch box. 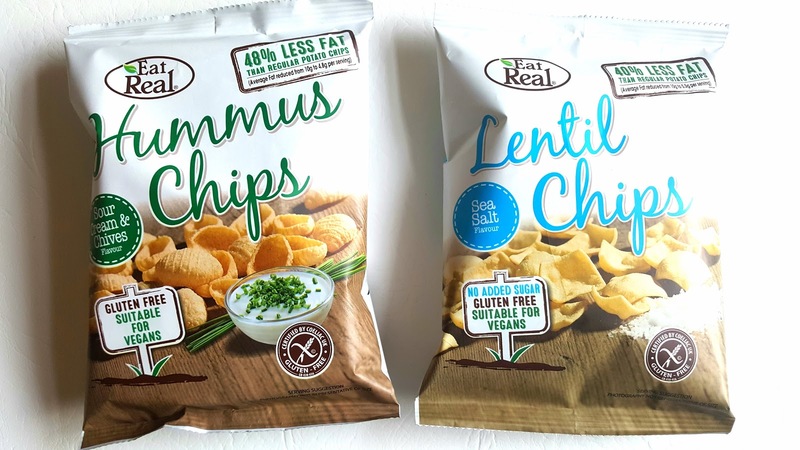 The Lentil Chips come in Chilli & Lemon, Creamy Dill, Sea Salt and Tomato & Basil flavours. They have a super healthy 40% less fat than standard crisps. These are a nice thick cut 'crisp' and great for scooping dips or just snacking on their own. I do have to say that these are incredibly moreish and the pack is literally gone in seconds. Nice and filling and satisfies that craving for a good crunch. They are 48% lentil flour and only 103kcal a pack of 22grams. 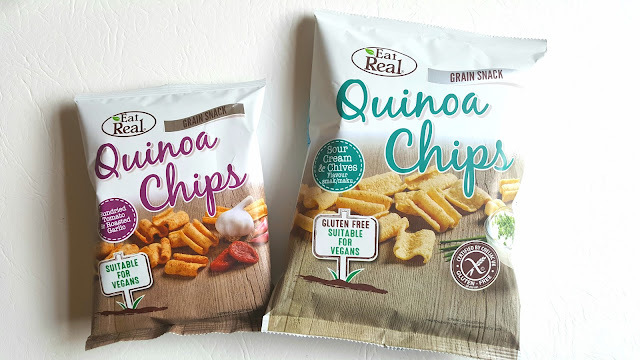 The Quinoa Chips come in Chilli & Lime, Hot & Spicy, Plain, Sour Cream & Chives and Sundried Tomato & Roasted Garlic flavours. These are the Grain snacks that Eat Real do. They are made from 29% quinoa flour and are 121kcal a pack of 22grams. I loved the shape of these as they reminded me of other crisps and the flavour of the sundried tomato & garlic is Really good. Loads of flavour and my son finished off a bag in no time at all. The bigger bag is the 30gram pack ... perfect for 'sharing'. The Veggie Straws were my daughters favourite. 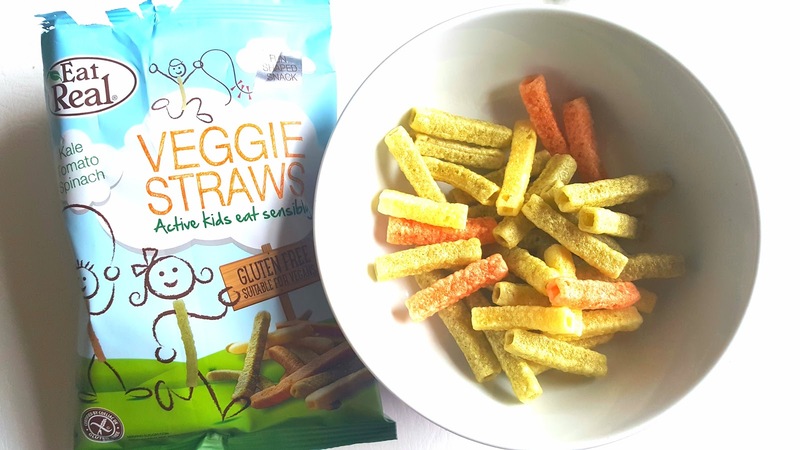 They come in the one flavour of Kale, Tomato, Spinach & Potato and can also be purchased as the same shape as the quinoa chips, so if you prefer the shape, and it looks better in your lunch box, then you don't have to have straws. I love the colour of these snacks as they look great in a bowl and are perfect for kiddies parties too. They are mainly potato at 30% but they do include the natural flavours of the other vegetables. They are only 109kcal per pack of 22grams. 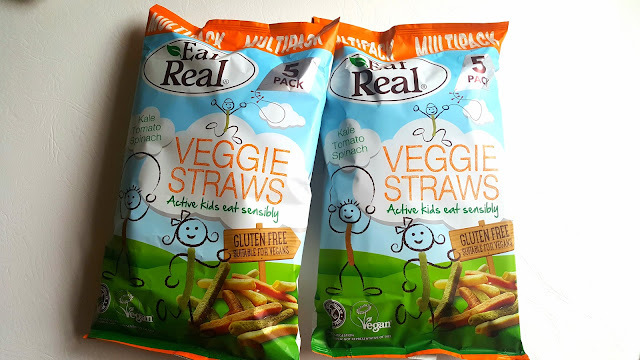 What's even more exciting is that Eat Real now have multipacks of the Veggie Straws. This is great news as we can now buy 5 packs ready for a week of lunchbox requirements, and also, when we are out having a picnic, we can just take the whole multipack so each of us have a healthy snack whilst we are out and about. The packaging is super cute and obviously focused on the kids with a few cute stick characters on the front. So now Eat Real have an lunch box option for both children and adults. 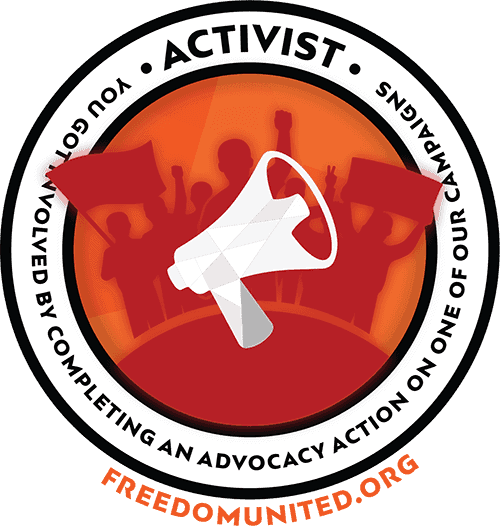 A brand that everyone can share. I am absolutely loving trying all these super healthy foods, as I really do get 'crunch cravings'. So much food is soft (and yummy) but you still need something to bite down on. 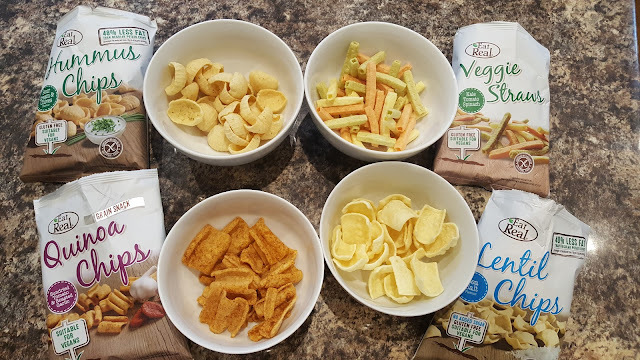 All the snacks are Gluten Free and suitable for Vegans & Vegetarians so if you do fancy sharing...... you can share these with no problems and they are great for parties and buffets too. Have a look at their website for more details and find your local stockists at www.eatreal.co.uk. Although, most supermarkets and health shops do stock them. They also have snack bars and nuts for you to try if you prefer to have smaller packets in your lunch box or bag. 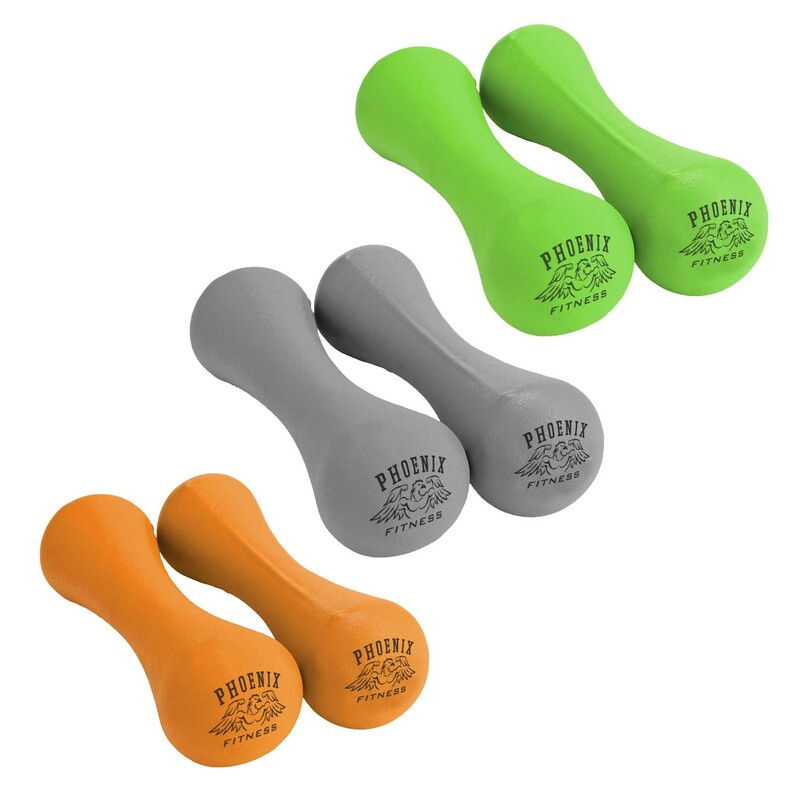 They are also sold in bulk packs on Amazon which is always a bonus if you have a prime account. Try Them !!! They are super tasty and great to snack on and I need to try the rest of the flavours now. Have you tried these, what do you think ?